A GREAT NEW LOOK FOR 2019! With classic cosmetics and profile, Players has been created for a batsman serious about his game. A bat graded for First Class performance will ensure a real presence and unrivalled confidence at the crease. Grade 1 English Willow with a natural Finish on the blade (No Anti Scuff). Finish: Sanded and buffed (no anti scuff). Hi, this model is made in the UK. Hello, What year this model is from? Please add to the description. This bat is the current 2017 model. 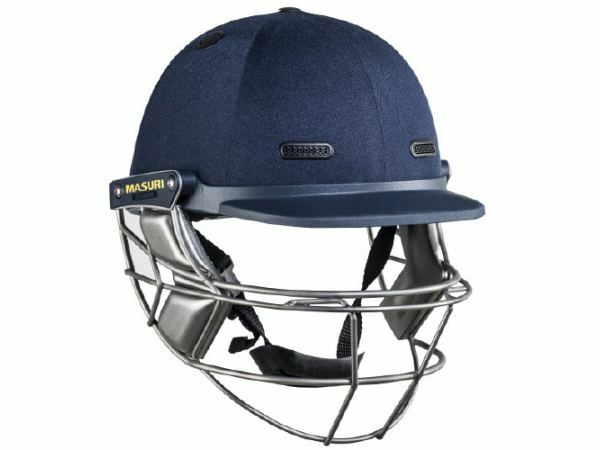 Does the anti scuff sheet provide greater protection to the bat and advance the performance of the bat? Hi, a scuff sheet will add extra protection to the blade of the bat, the performance wouldn't be affected either way.